Fred L. Smith, Jr. is the founder of the Competitive Enterprise Institute. He served as president from 1984 to 2013 and is currently the Director of CEI’s Center for Advancing Capitalism. His public policy research has covered a wide range of topics, including regulatory reform, free market environmentalism, antitrust law, and international finance and comparative economics. Smith’s current focus is bringing leaders in the business and academic worlds together to defend capitalism and craft narratives that highlight the moral legitimacy of free markets. His many published works include chapters in the books "Field Guide to Effective Communication" (2004), "Corporate Aftershock: The Public Policy Lessons from the Collapse of Enron and Other Major Corporations" (2003), "Ecology, Liberty, & Property: A Free Market Environmental Reader" (2000), "The Future of Financial Privacy: Private Choices versus Political Rules" (1999), "Environmental Politics: Public Costs, Private Rewards" (1992), and "Steering The Elephant: How Washington Works" (1987). His academic articles have appeared in journals such as Harvard Journal of Law and Economics and Knowledge, Technology, and Policy. Smith has also written widely for leading newspapers and magazines such as The Wall Street Journal, Washington Post, USA Today, National Journal, Economic Affairs, and Forbes. He has also made hundreds of television and radio appearances on networks such as ABC, CNBC, CNN, Fox News, National Public Radio, and Radio America, among others. 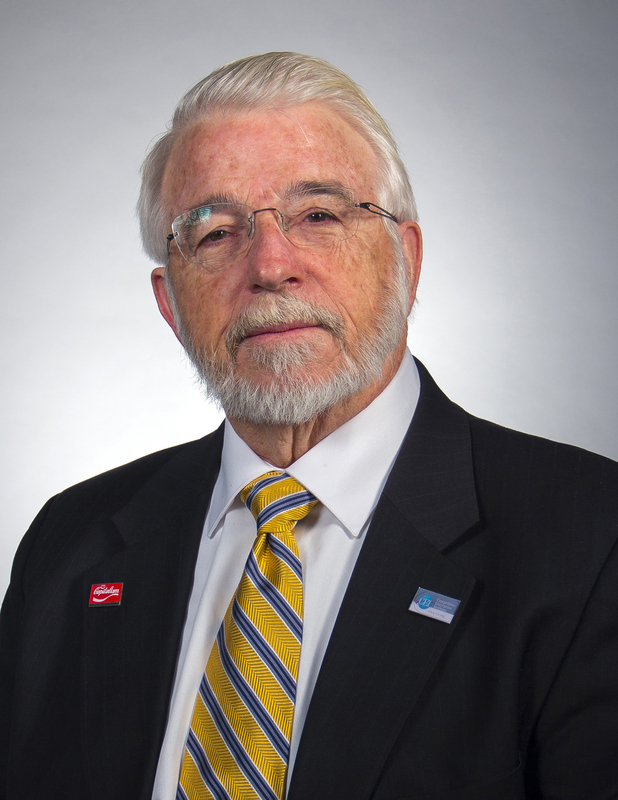 Before founding CEI, Smith served as Director of Government Relations for the Council for a Competitive Economy, as a senior economist for the Association of American Railroads, and for five years as a Senior Policy Analyst at the Environmental Protection Agency. He is currently a member of the Board of Directors of the Competitive Enterprise Institute, the American Conservative Union, and the American Council on Science and Health and a member of the Foundation for Economic Education’s Faculty Network. Smith graduated with top honors and holds a Bachelors of Science in Theoretical Mathematics and Political Science from Tulane University. He has also done graduate work in mathematics and applied mathematical economics at Harvard, SUNY at Buffalo, and the University of Pennsylvania. Publications by Fred L. Smith, Jr. View All Material by Fred L. Smith, Jr. Does a Market Economy Encourage Altruism?